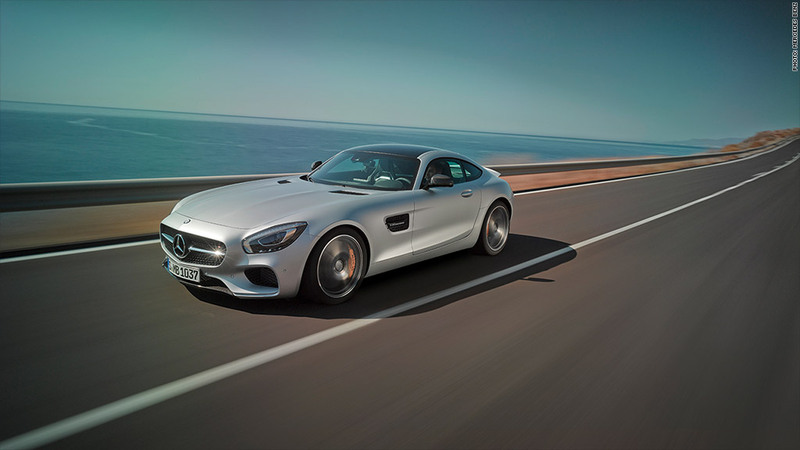 Mercedes-Benz has just unveiled the AMG GT, a new high-performance two-door sports car that's a direct competitor to the vaunted Porsche 911. That might seem like a tough fight but, Porsche has been very successful selling four-door sedans and SUVs for a while now. So, if Porsche can go after Mercedes' customers, why not the other way around?